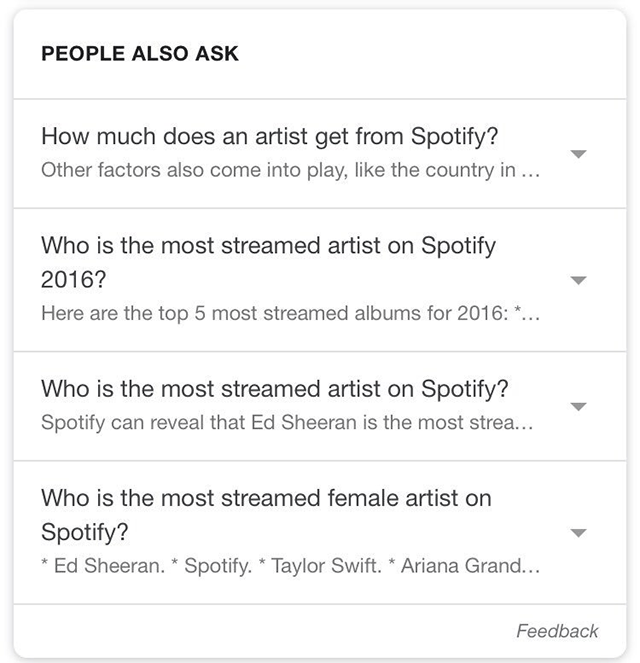 Sergey Alakov posted a screen shot on Twitter of the people also ask box not just showing other questions people are also asking but the answers to those questions right in the box. This is pretty cool, don't you think? Can you replicate this on your own?